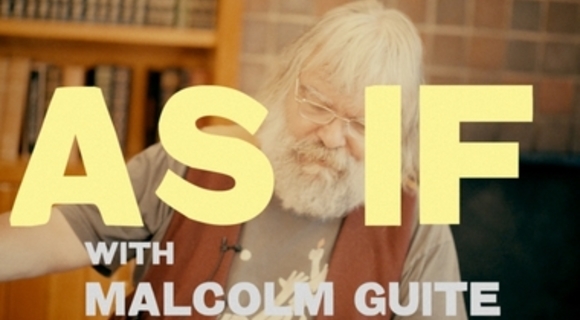 Malcolm Guite recites one of his poem "As If." Imagine "as if" the Kingdom has come......Turn the "why" into "why not? "...The impossible has already happened.